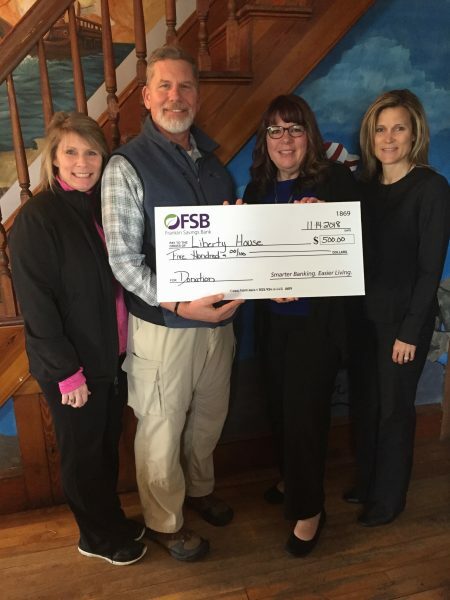 Diane Paradis, Branch Manager (third from left) ; and Dawn Beers, VP, Marketing Officer (far right); present Sandy Chandler, Liberty House Case Manager; and Jeff Nelson, Executive Director; with a $500 donation in honor of Veterans Day. Franklin Savings Bank visited the Liberty House of Manchester and the NH Veterans Home in Tilton to present each with a $500 donation in honor of our Veterans. The donation was given based upon the number of new checking accounts opened by Veterans. 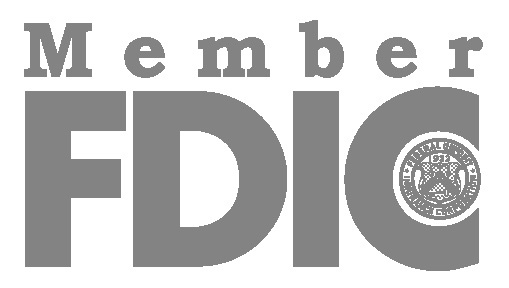 FSB’s checking account with perks for Veterans offers unlimited transactions with no monthly service charge or fees, Overdraft Forgiveness Protection, Instant Issue Visa® Debit/ATM Card, access to over 55,000 surcharge-free ATMs nationwide, mobile wallet, 24/7 debit card fraud monitoring, online and mobile banking with Bill Pay, e-alerts, e-statements, Identity Theft Resolution Services, $200 off closing costs on a new residential mortgage, free Oxford checks, bank checks and money orders, complimentary financial planning seminars and investment counseling. 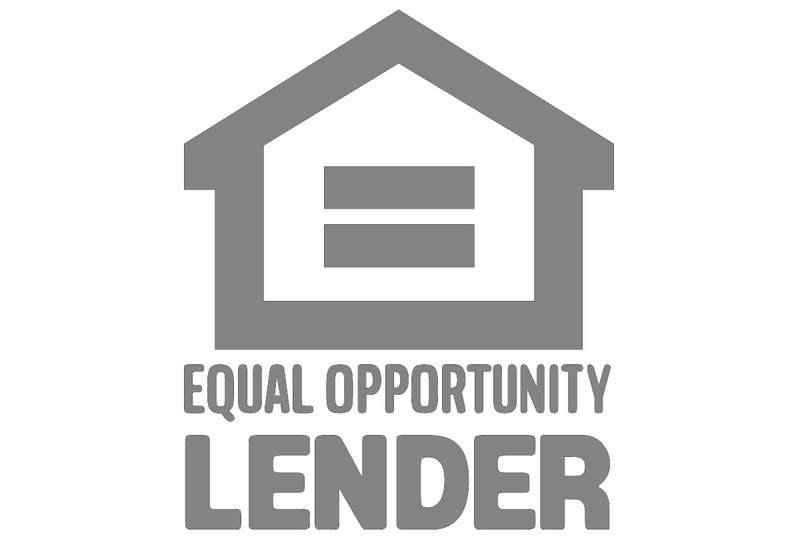 In addition, interest is earned on all balances and the account is fully protected by the FDIC up to the insurable limit. Customers also receive a special gift at account opening. Based in Manchester, Liberty House helps homeless and struggling Veterans by connecting them to valuable resources in addition to providing a safe transitional home. The organization was founded by Don Duhamel, a retired Air Force sergeant, in partnership with the Manchester VFW. The New Hampshire Veterans Home is nestled in the heart of the Lakes Region in the Town of Tilton. The Home provides care and comfort for thousands of NH Veterans who have served our country.